Removed forced line breaks and word spacing changes in message text to Marsh Maze (lake_country/marsh/marsh2_2) in Lake Country. Removed forced line breaks and word spacing changes in message text to Marsh Maze (lake_country/marsh/marsh2_1) in Lake Country. Removed forced line breaks and word spacing changes in message text to Marsh Maze (lake_country/marsh/marsh1_2) in Lake Country. 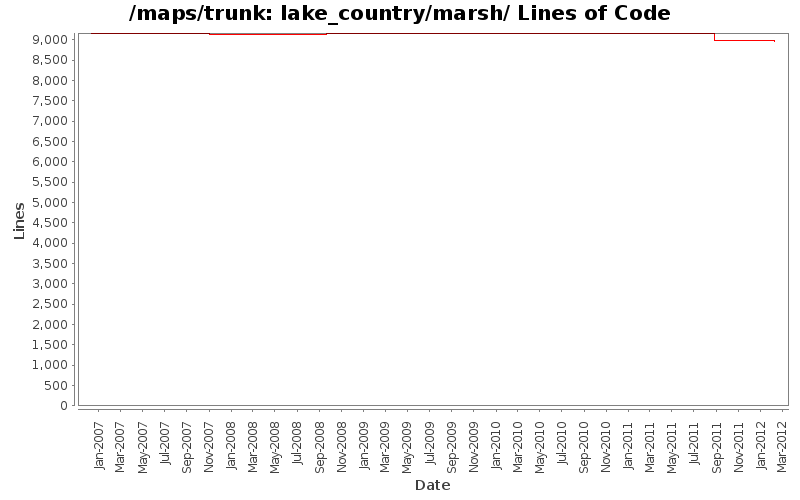 Removed forced line breaks and word spacing changes in message text to Marsh Maze (lake_country/marsh/marsh1_1) in Lake Country.